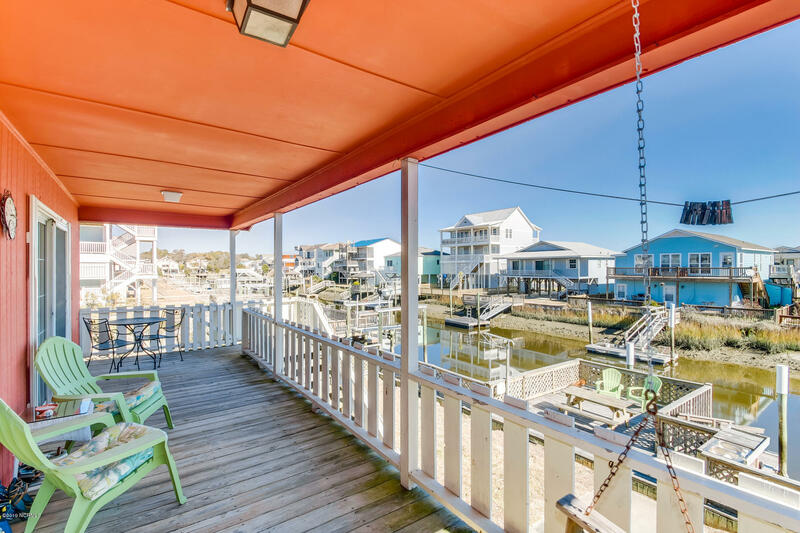 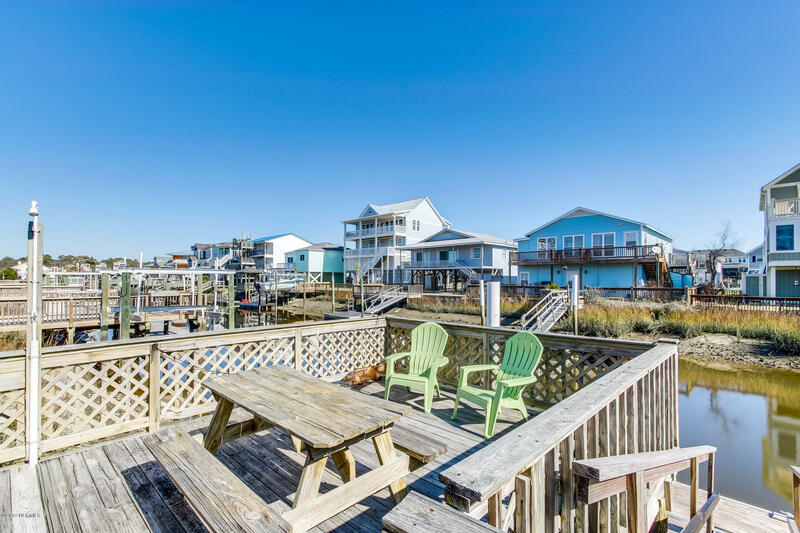 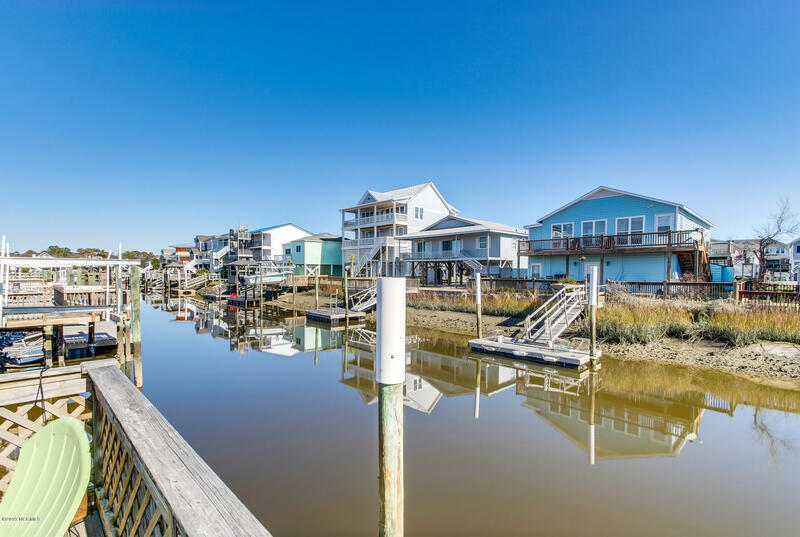 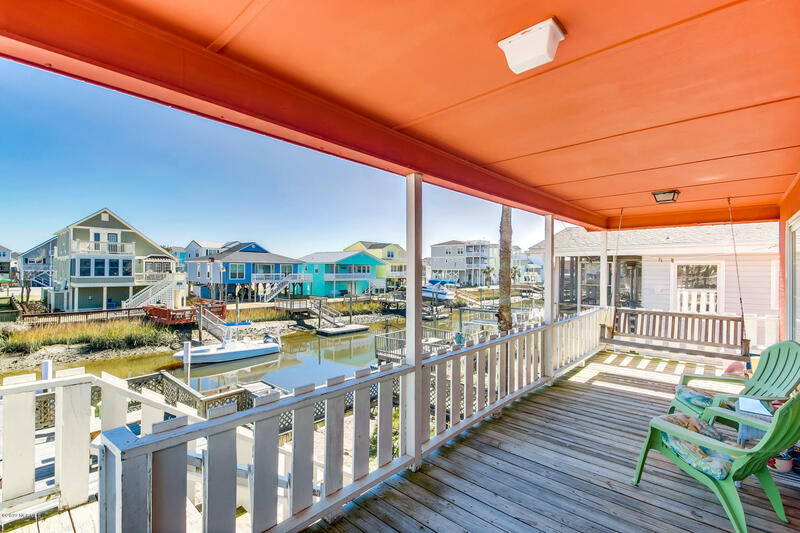 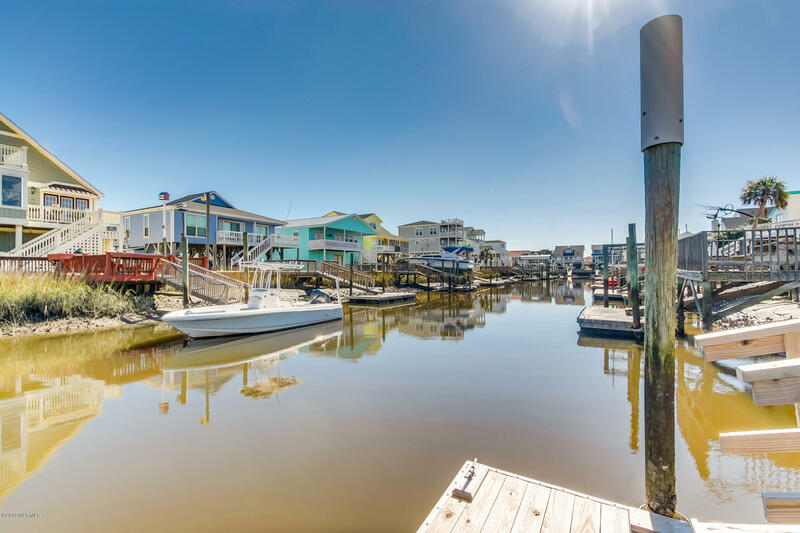 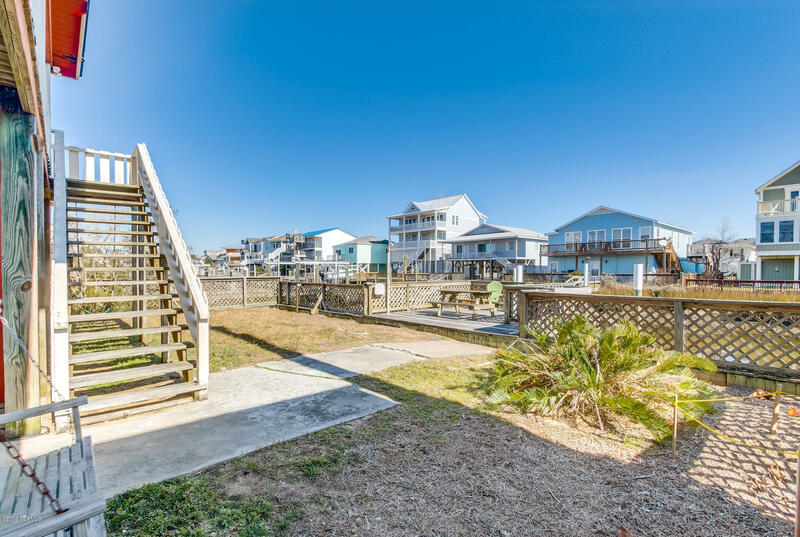 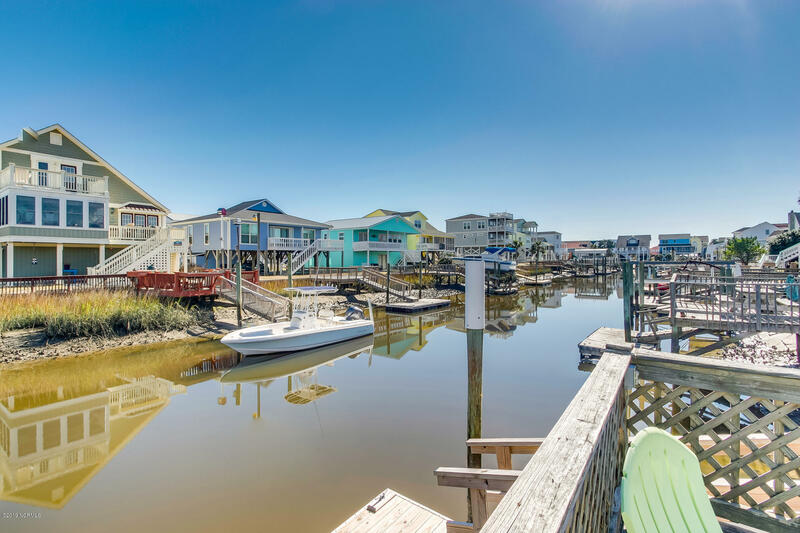 GORGEOUS 3 BR, 2BA WATERFRONT CANAL HOME WITH STUNNING OUTDOOR VIEWS offers exclusive coastal living with a spacious rear balcony that accesses a sizable fenced yard leading to an inviting deck on the water. 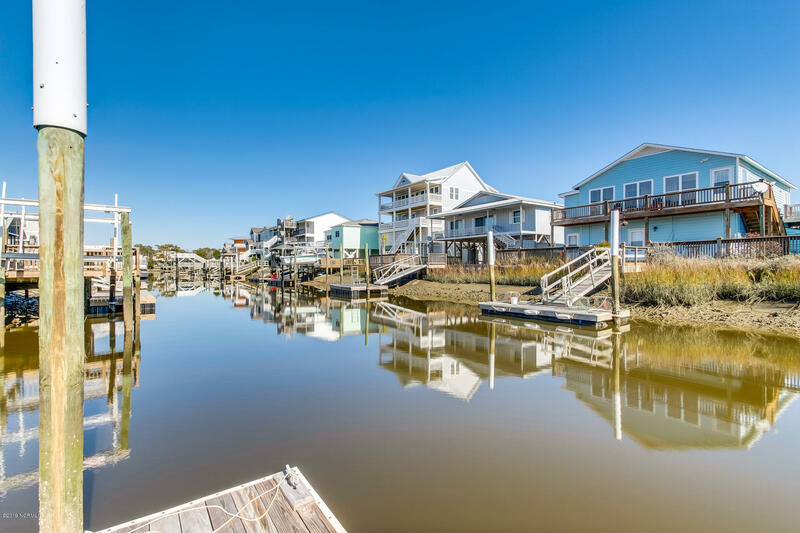 An adjoining floating boat dock offers perfect water entry to the canal. 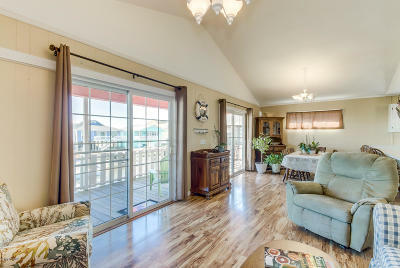 Combination LR/DR highlights a vaulted ceiling and gorgeous views from French doors leading outdoors. 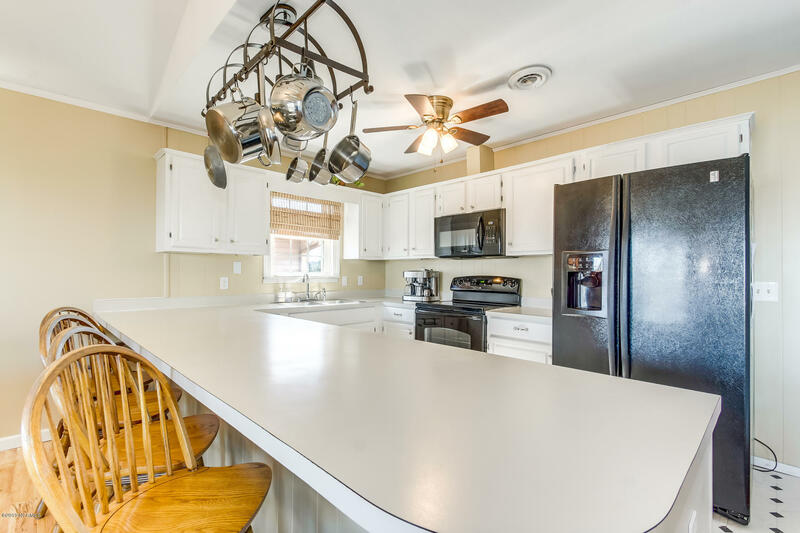 Living space opens to an adjacent kitchen with large breakfast bar and white cabinetry. 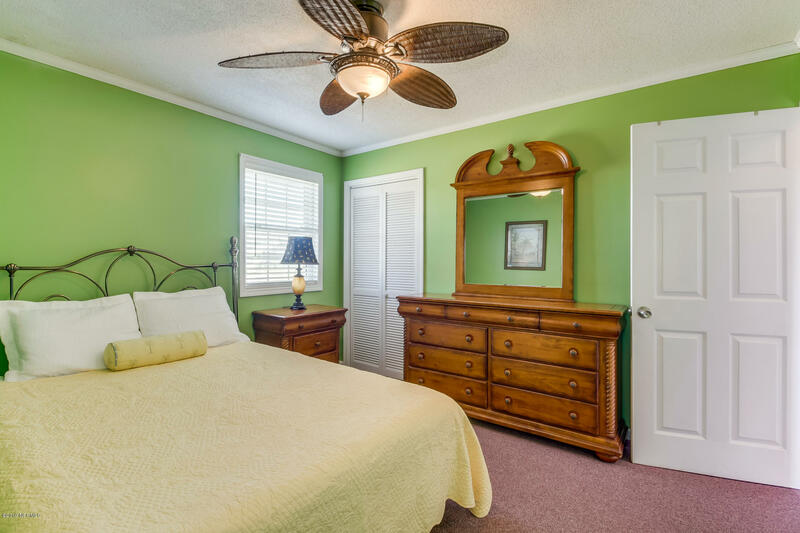 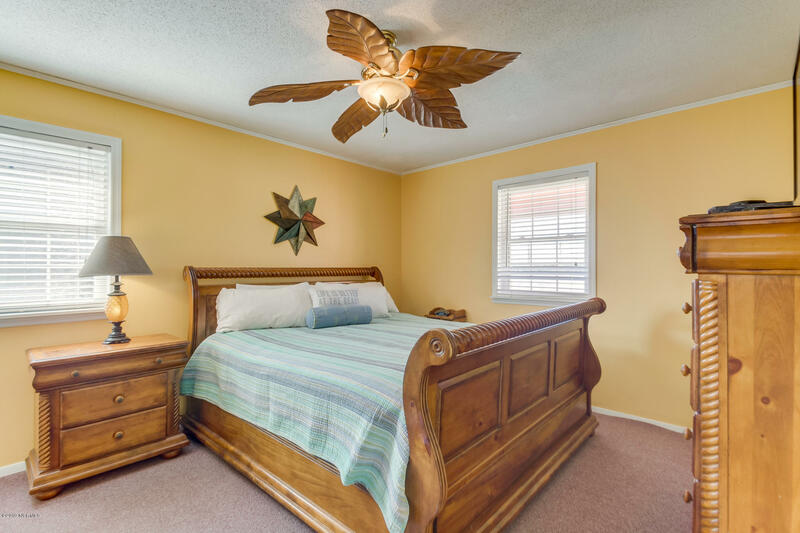 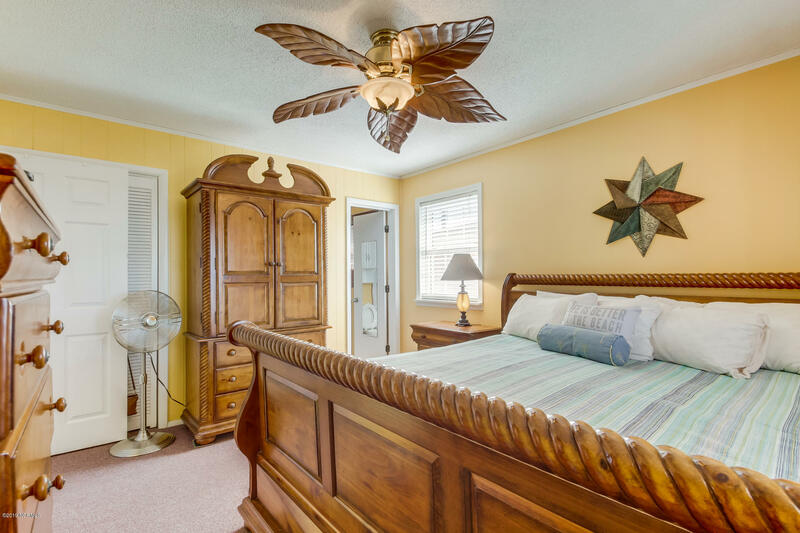 Three comfortable bedrooms and two baths are perfect quarters for guests. 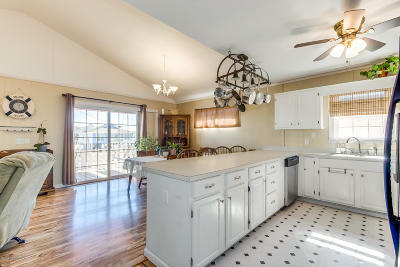 An over-sized laundry room has plenty of additional space for storage. 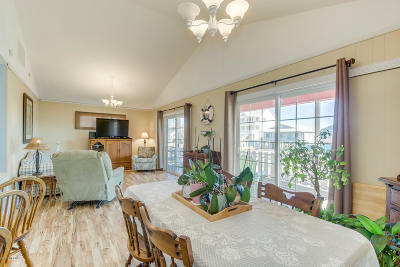 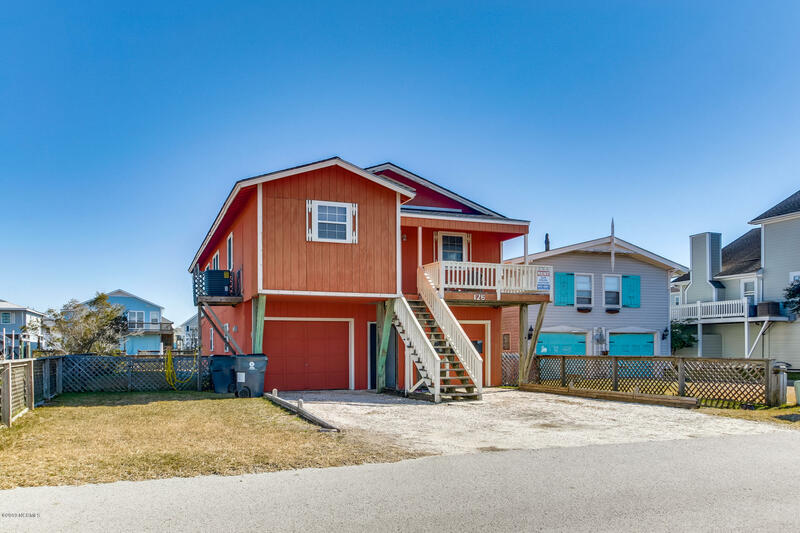 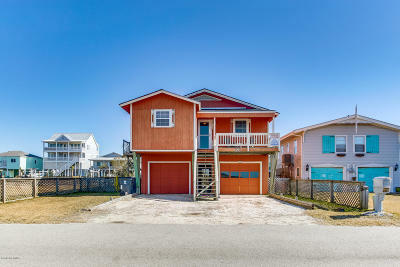 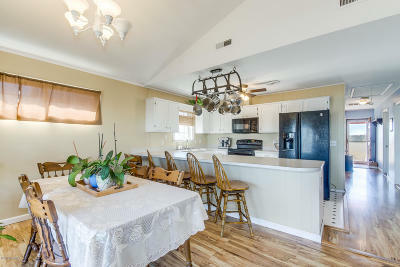 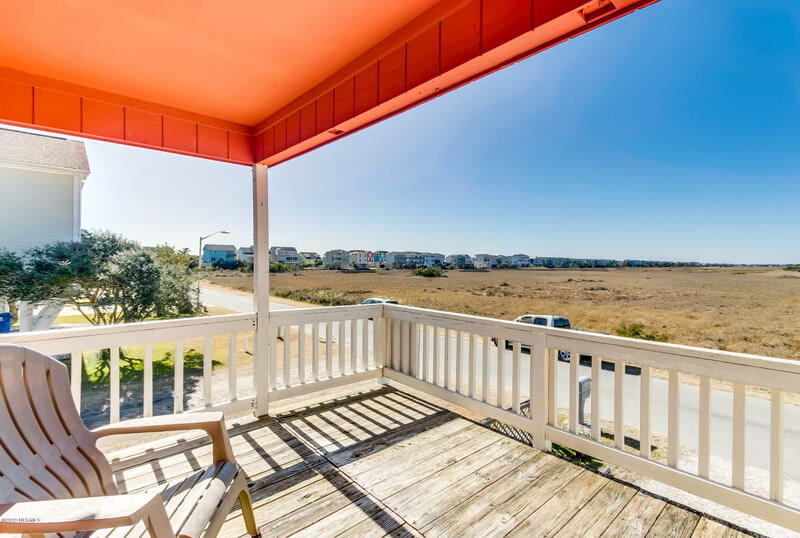 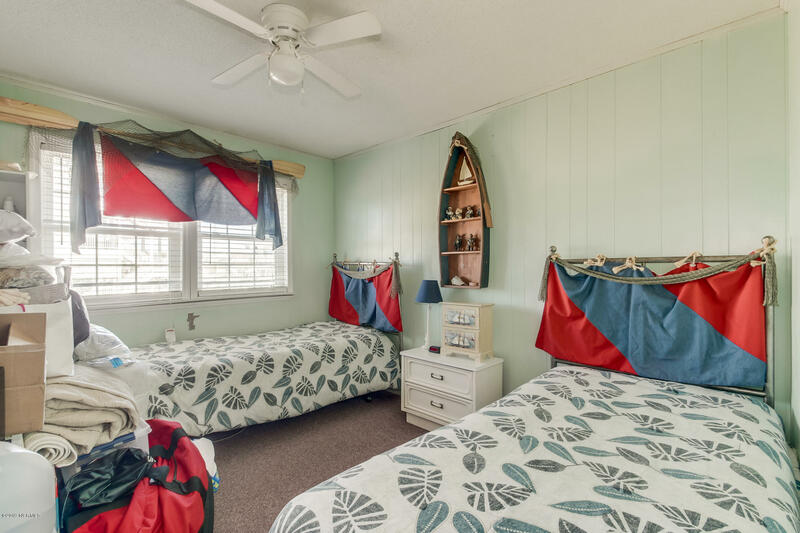 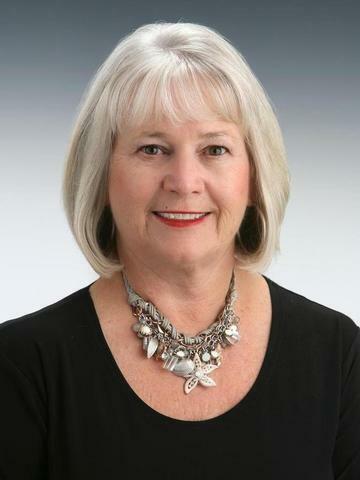 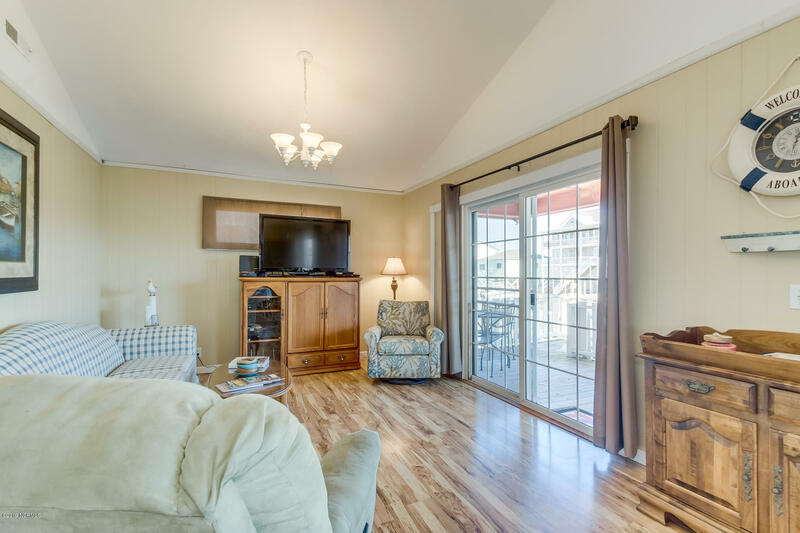 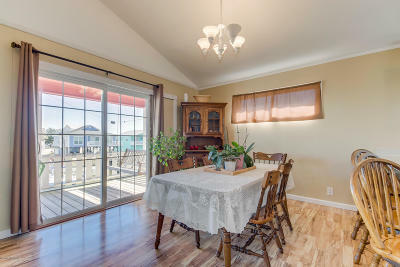 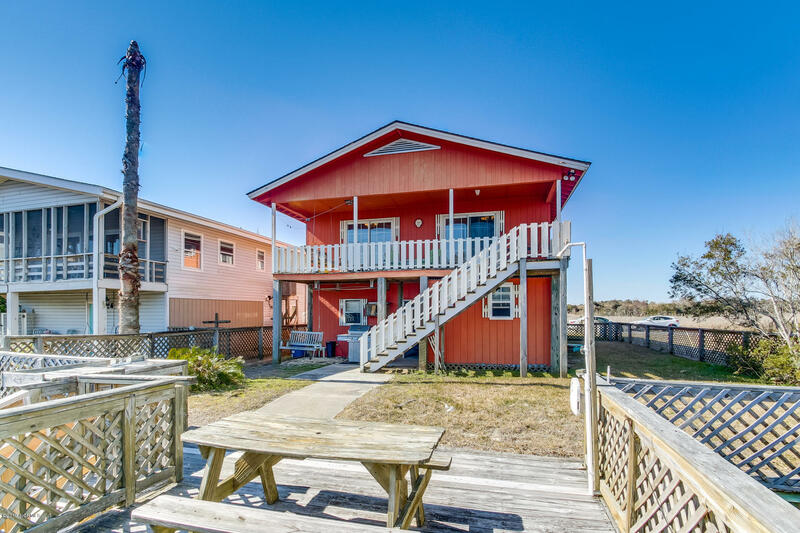 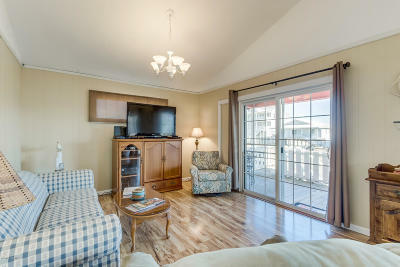 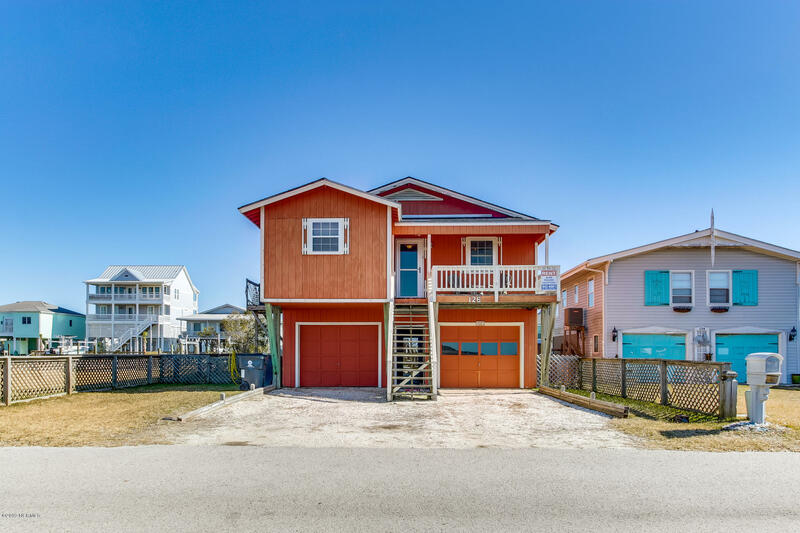 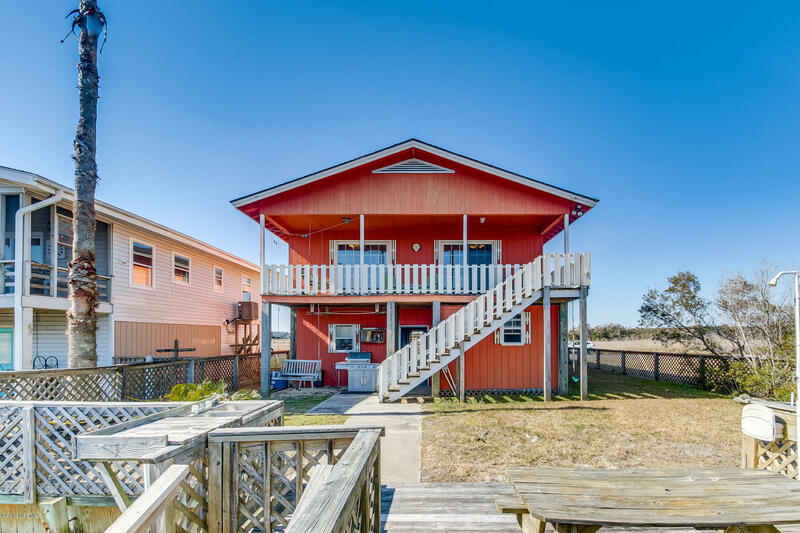 Other features include secluded marsh view from the front yard with a glimpse of the ocean, lower level garage, ample parking, and minutes to the beach.